Lumenera’s highly innovative USB 3.0 cameras are built with leading-edge sensor technology from Sony, ON Semiconductor and CMOSIS, making these cameras ideal for a wide variety of applications where high resolution, sensitivity, accuracy, speed, and precision are critical. Our USB 3.0 cameras deliver incredible image quality at very high frame rates and often at lower costs. Built in FPGA-based image processing off-loads the work from your computer and ensures the highest image quality without having to compromise on performance. 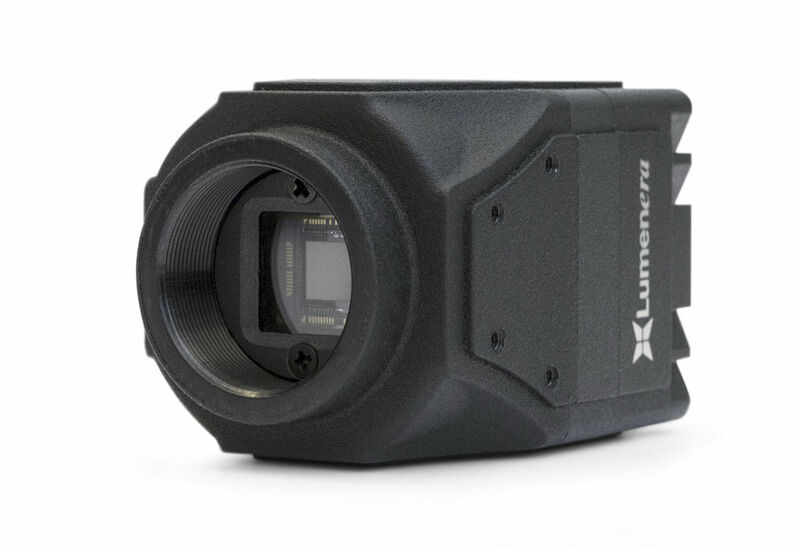 The Lt225 and Lt425 cameras are built for rugged 24/7 use. Both cameras have a proven, high resolution CMOS sensor with a fully electronic global shutter that captures excellent quality, high-speed images with zero blur. This industrial-grade camera is ideally suited for applications that include traffic monitoring, Automatic License Plate Recognition (ALPR), high-speed inspection and motion control. 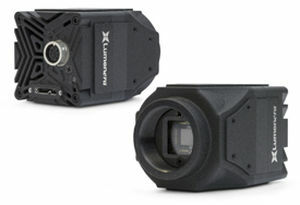 This camera can be customized to suit OEM designs and is available in a scientific-grade version.